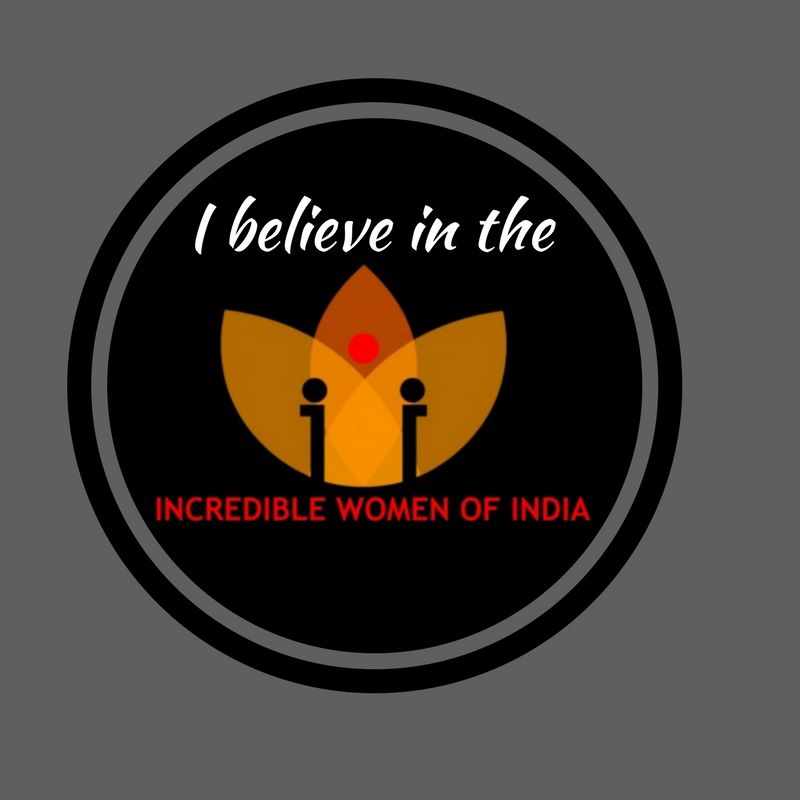 Join the fabulous gang of #IWIites. Know any inspirational woman achievers you think we should feature? Share here. Have a story to tell? Share here. Know of any trick that made your home better or your life easier? Share here. Want to write an open letter to someone? Share here. Just returned from a WOW vacation? Share here. Delighted with a product? Share here. Had a scrumptious meal/food/drink? Share here. Have a question you want us to help you find an answer to? Share here. Check out our submission guidelines.